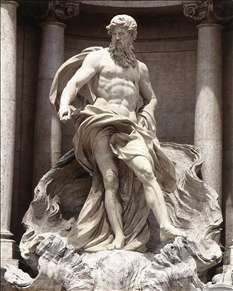 Italian sculptor in Rome, a pupil of Camillo Rusconi. 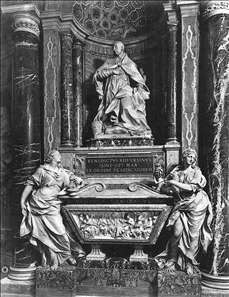 He attracted the attention of his contemporaries with his tomb of Benedict XIII in Santa Maria sopra Minerva, designed by Carlo Marchioni, and carried out in collaboration with Bartolomeo Pincellotti, who was responsible for the figure of Humility. 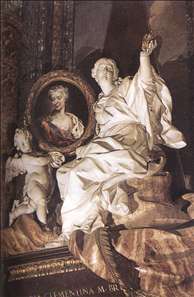 This work opened the doors of fame and success to Bracci, who in 1742 became a member of the Accademia di San Luca. 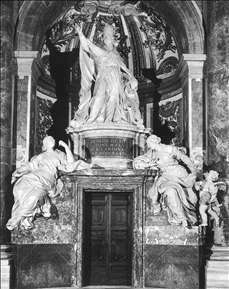 Two years later he executed the sculptural groups for the tomb of Maria Clementina Sobieski in St Peter s. He reused this composition in the tomb of Cardinal Leopoldo Calcagnini in Sant Andrea della Fratte in 1746. 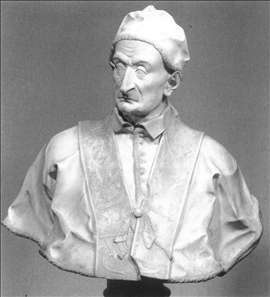 Bracci produced several representations of Pope Benedict XIII. 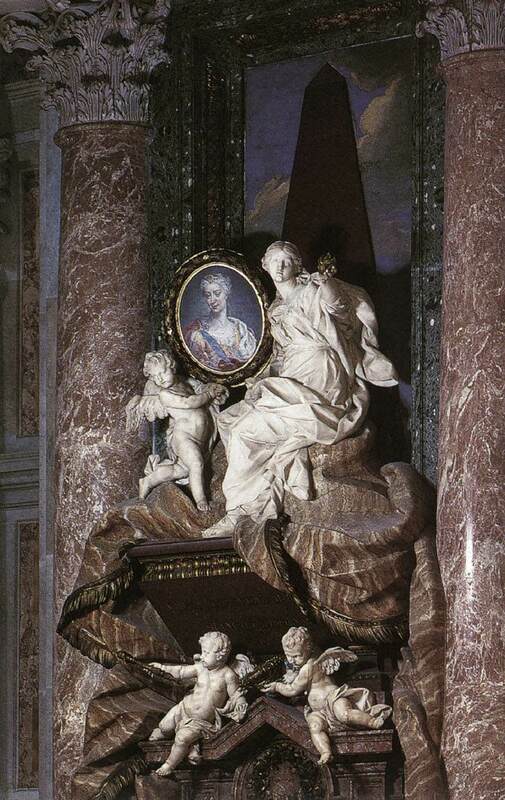 His angels in San Ignazio are also famous. 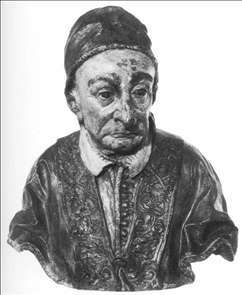 See more details about "Tomb of Benedict XIV"
See more details about "Bust of Pope Benedict XIII"
See more details about "Tomb of Pope Benedict XIII"
See more details about "Neptune"
See more details about "Tomb of Maria Clementina Sobieski"
See more details about "Tomb of Maria Clementina Sobieska "